Feeling a little lucky? Arrive at your favourite casino relaxed like a true VIP. Rolls Royce Classic Limos is proud to offer luxury casino limo transportation to Fallsview Casino, Casino Rama, Woodbine Casino and all other major casinos. Whichever casino you would like to go to and whether it is for a day, evening or to spend a few days at the casino, our round trip limo service is the right thing for you. 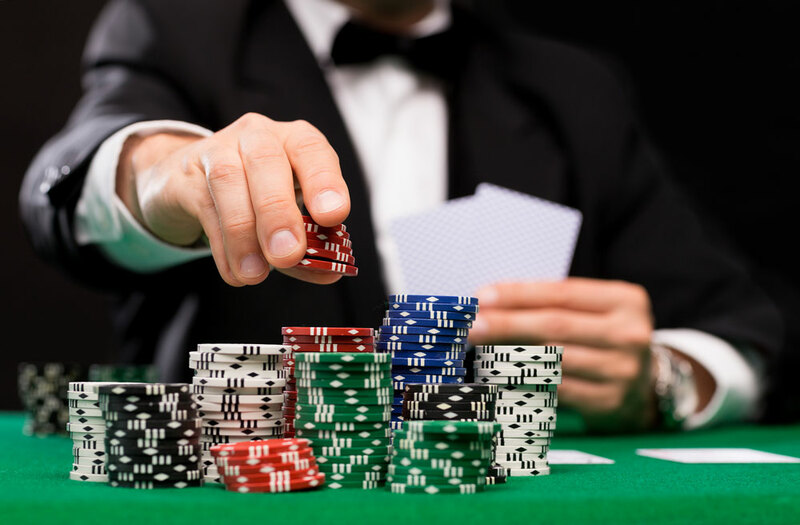 Any casino limo package you choose you can rest assured that we will provide you with great service and meet every challenge with the utmost attention. Sit back and enjoy the VIP treatment in our luxurious limos. Let us do the driving and you do the partying. Tour through beautiful Niagara Falls.